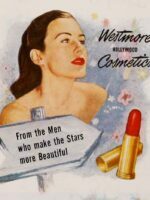 The Top 12 cosmetic products for 1951 – Some names are still with us, some brands are fondly remembered and some are completely forgotten. 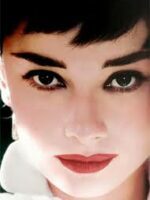 Every generation of women will remember her own personal must haves. 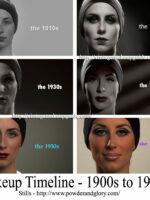 These are the top listed beauty aids, hair products and makeup products for 1951. 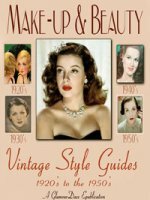 Vintage Make-up Guides just published !